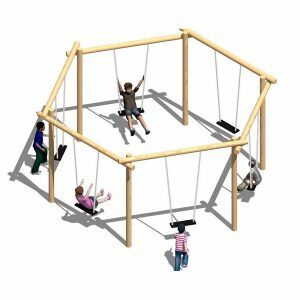 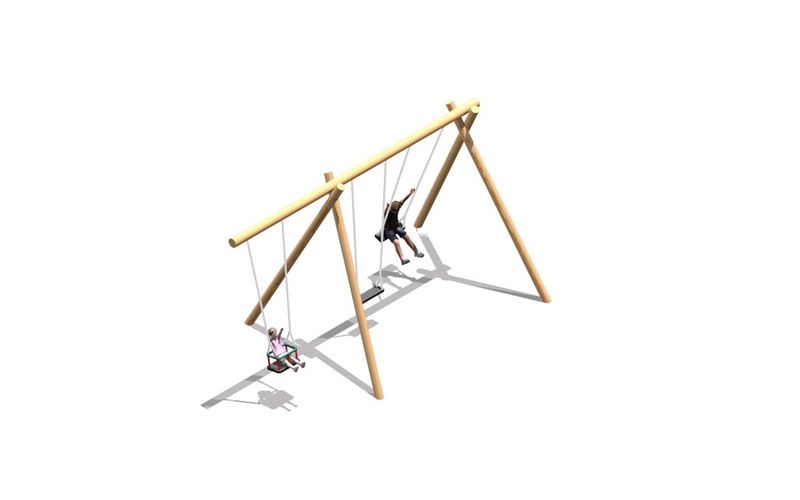 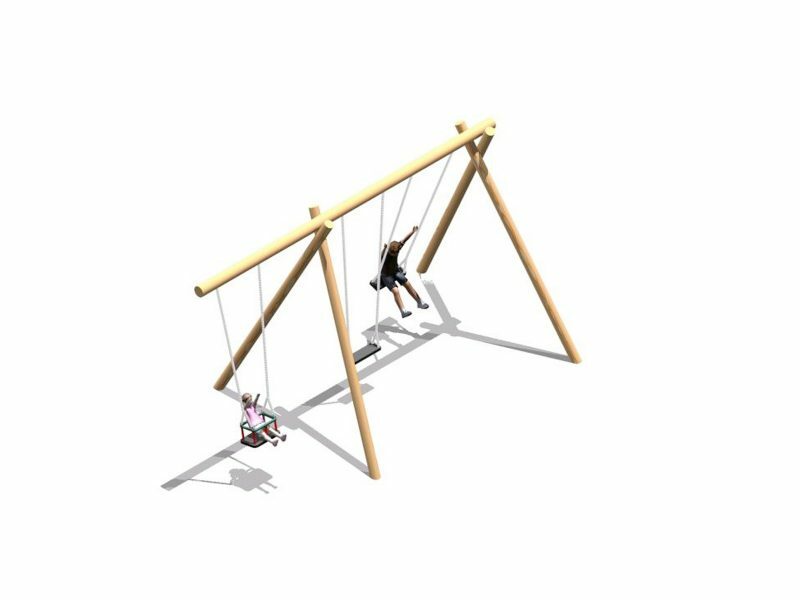 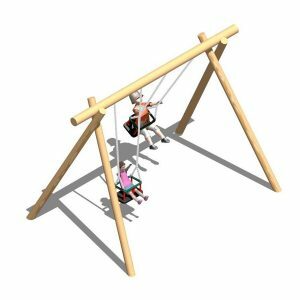 The 3-Bay Swing is ideal for those play areas where there isn’t enough room for both a Flat Seat Swing and a Cradle Seat Swing. 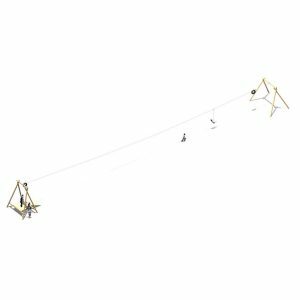 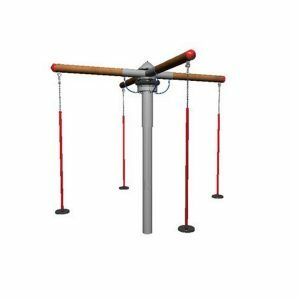 The 3-Bay Swing consists of 2 heavy-duty rubber flat seats and 1 heavy-duty rubber cradle seat – all connected by chains to the swing top-bar. 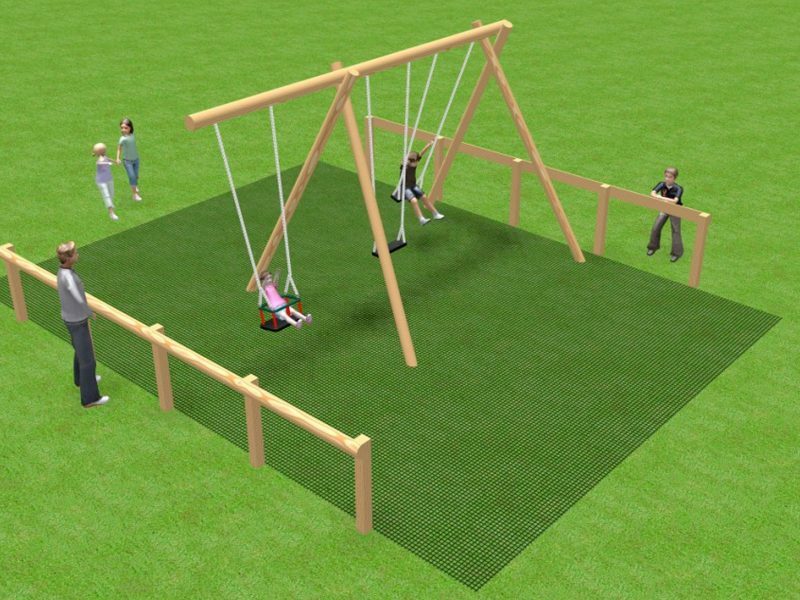 Also available with 2 Cradle Seats and 1 Flat Seat – the choice is yours. 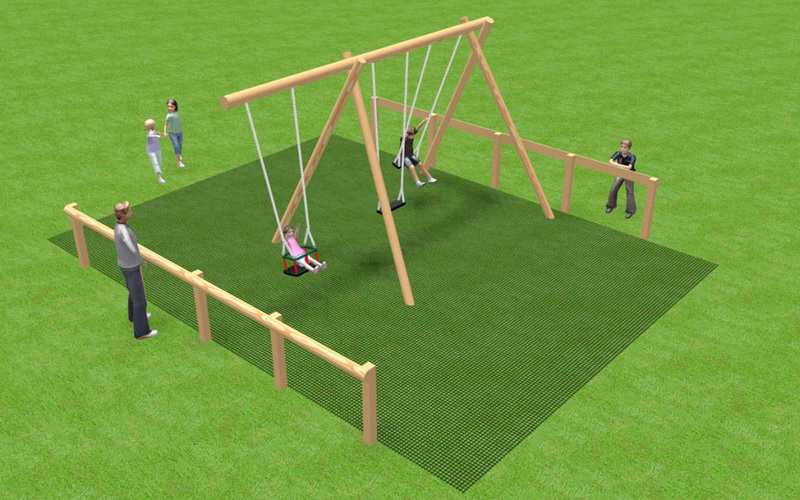 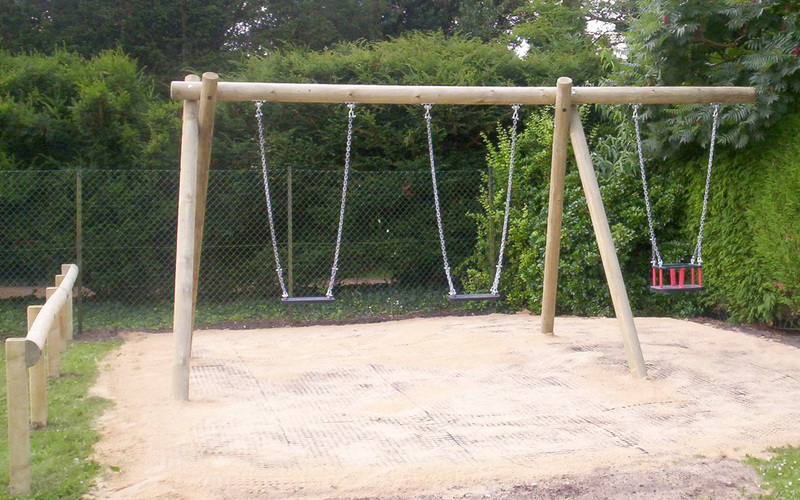 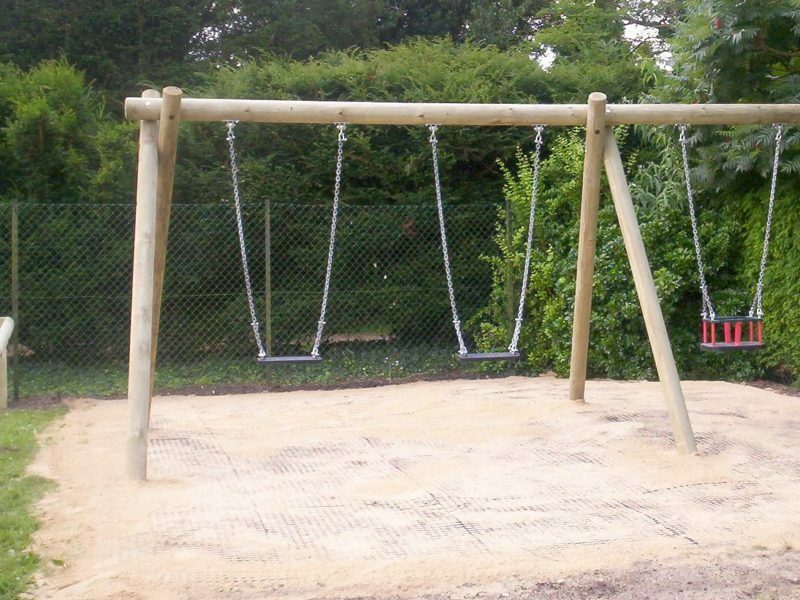 All the Swings require a suitable safer surfacing.